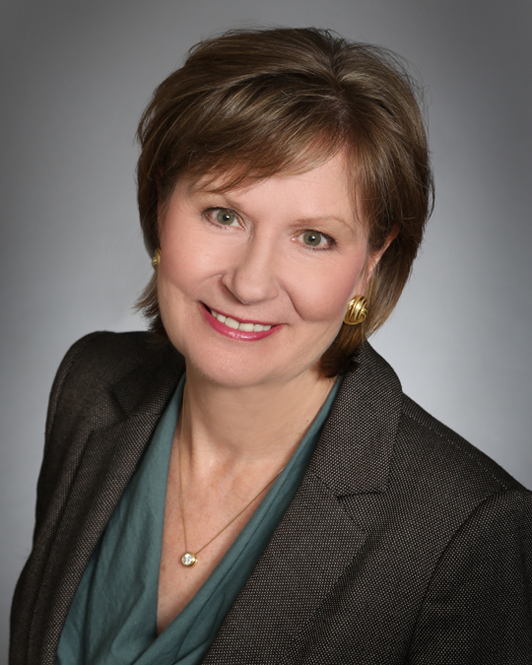 Structured Networking: This month we will focus on getting to connect with others. During lunch we will have several guided activities to help us meet and network with new friends. 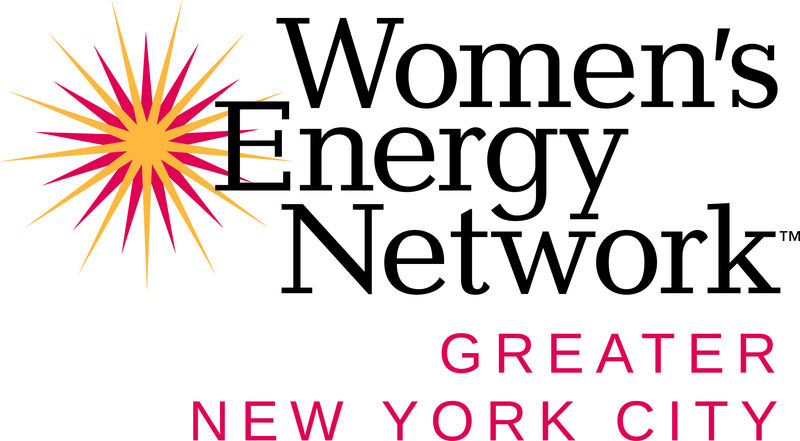 Please join the Women’s Energy Network Greater NYC Chapter and CGEP’s Women in Energy Program for an informal networking hour in Midtown Manhattan on April 24. 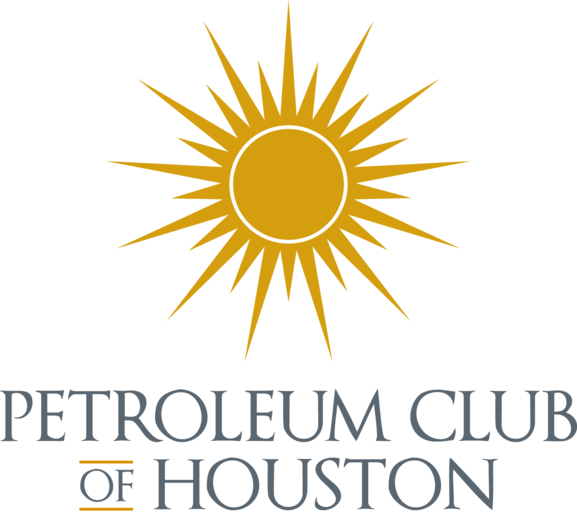 The esteemed Dr. David E. Dismukes, Executive Director and Professor, LSU Center for Energy Studies and Professor, LSU College of Coast & Environment will discuss "What is the Gulf Coast Energy Outlook?" 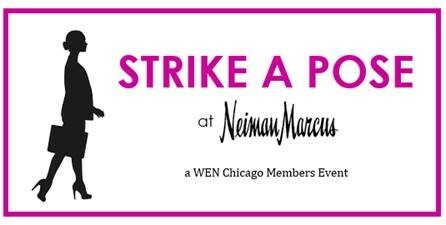 Members-only event to get a corporate headshot, makeup trial, and workplace fashion ideas while mingling with other WEN members! Celebrate Earth Day with WEN Boston by helping clean up the Charles River! 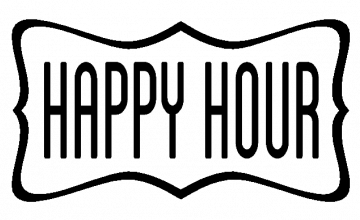 Join WEN DC for food, drinks and great conversation at our Spring Happy Hour, sponsored by the Natural Gas Supply Association.